Chuggington – Season 5 (2015) – What's New on Netflix Canada Today! 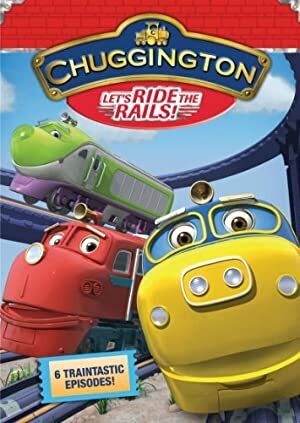 Chuggington, follows the humorous adventures of Koko, Wilson and Brewster, three trainee engines each with their own unique personality. Rounding out Chuggington’s cast of characters is a modern, colorful fleet of engines including Puffer Pete, Action Chugger and Frostini, who help the trainees learn important lessons like cooperation, perseverance and respect. Throughout each traintastic episode, the trainees embark on different adventures where they learn to ride the rails of life and explore Chuggington, a safe and exciting world. Each episode is designed to teach simple, yet important, social-emotional lessons that help preschoolers prepare for their early learning years.